How you manage your Shipment Tracking in eCommerce through the SAP Business One? shShipment is an integral part of eCommerce. Merchants and eCommerce Service Providers rigorously work day and night to maintain shipment process as efficient as possible. The core reason for trying to achieve efficiency in Shipping is to maintain and increase Consumer Satisfaction through Quick Order Fulfillment. In today’s fast-paced world, consumer loves to track their shipment in real time. To be competitive, often merchants prefer to use best-of-breed business applications along with their eCommerce, like an efficient ERP such as SAP Business One. Now, when you have an eCommerce website and SAP Business One in use, how do you plan on managing your Shipment Tracking in eCommerce through SAP Business One? Let’s concentrate on the Business Process around Shipment Processing through eCommerce and ERP. In eCommerce, we know this by a document named Shipment, in SAP Business One we know this by Delivery. In B2C Business Scenario, Sales Orders are placed by consumers on the eCommerce website. 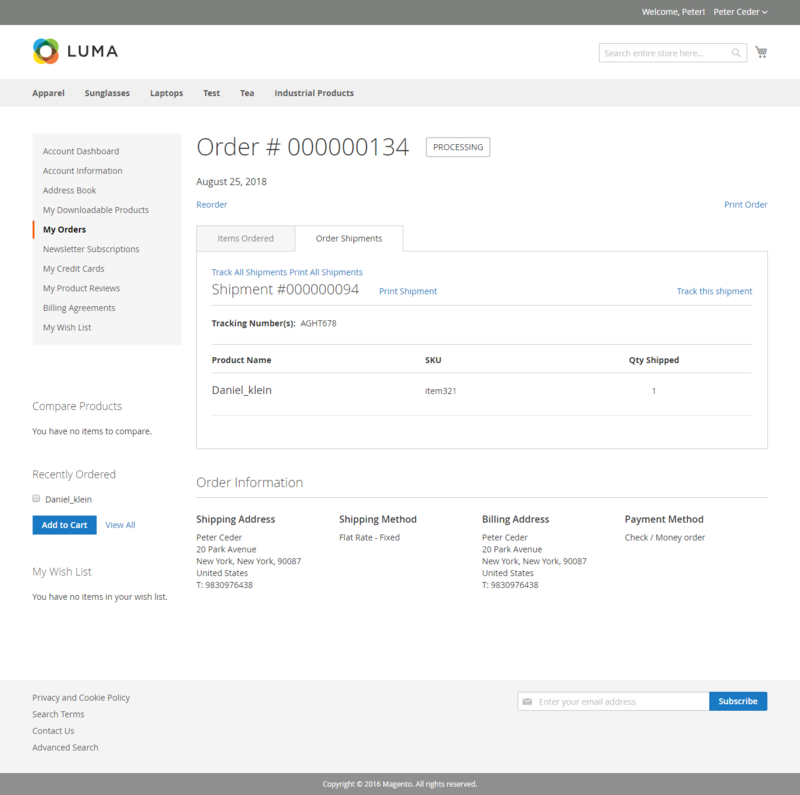 Initially, when the Order is Pending Approval/Not Processed, the Sales Order is in a Pending/On Hold status. The back-office team of the merchant checks on these Web Orders, validate it as per their internal policy, check on the Inventory whether it’s available or not and then create a Delivery from that Sales Order. 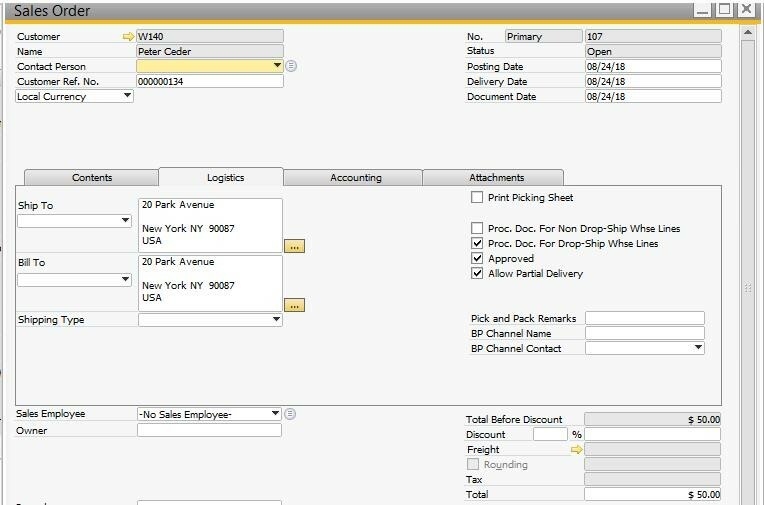 Delivery Document in SAP Business One denotes Shipment and the back-office team can mention the Shipping Courier name and tracking number in the Delivery Document itself. The most important and necessary step is to transfer these back-office Delivery/Shipment details from SAP Business One to eCommerce. 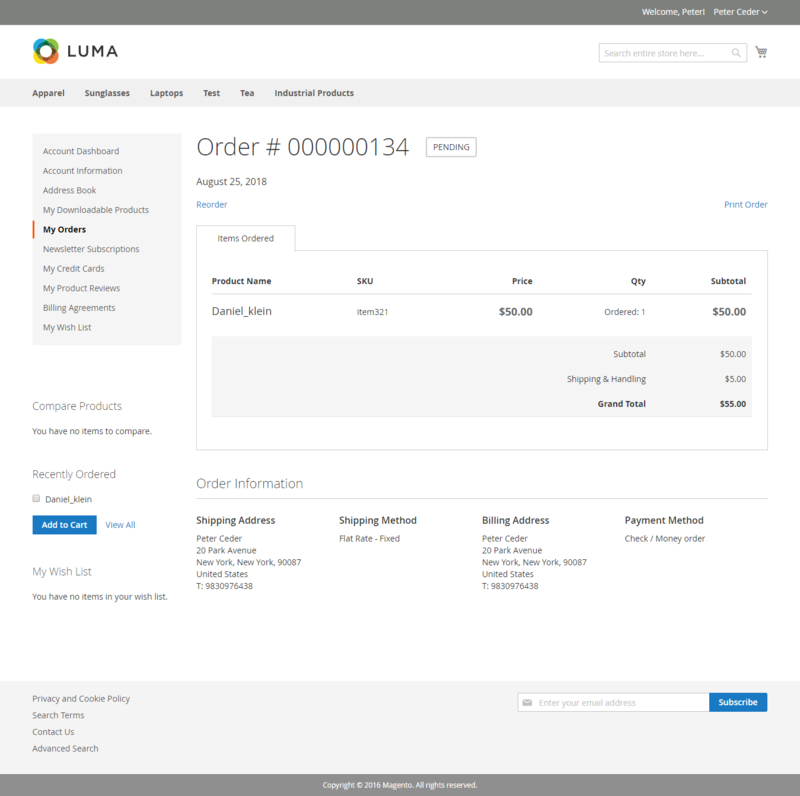 Most eCommerce platforms have Shipment Document and once you add a Shipment in eCommerce, it automatically notifies the consumer over email with the Shipment Details and Tracking Number. So, in this way, consumers can track Shipment from their email or by logging in to the website. Guest Customers can only track Shipment from email only. If you are processing a huge number of Sales Orders and Shipments in a day, then it’s best to use System Integration to automate shipment creation in eCommerce based on SAP Business One Deliveries. Automation can help to send real-time Shipment Update and Tracking Info to thousands of consumers. So, in this Shipment Tracking entered in SAP Business One can reach to eCommerce Consumers and real-time Shipment Tracking is also possible if proper Business Process Automation is in place. Hi Arindam, so glad to see your first blog post here in the SAP Community. Thank you for sharing your knowledge and looking forward to see more posts from you in the near future! Hi Jason, many thanks for the appreciation. Will definitely contribute more..